When planning to build a custom RTM home, building methodology matters. We have built almost 90 homes and have discovered the B&B Homes formula for success when framing an RTM home to last a lifetime. Below are some of the steps that we take to frame the “B&B Homes way”. Feel free to reach out and ask any questions you have about the process. All B&B floors are constructed using a double 1 ¾” LVL (laminated veneer lumber) on the both the front and the back of the floor system. 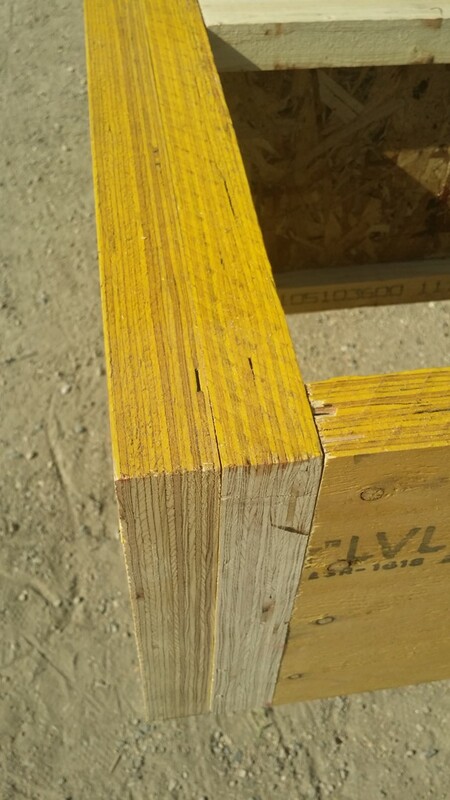 They are glued and nailed together forming a strong 3 ½” perimeter for the floor system. 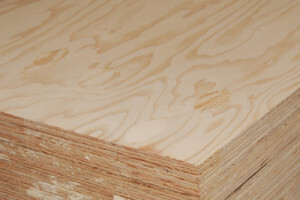 LVL’s are a high-strength engineered wood product. One of the main advantages is that it can be manufactured, to almost any length, avoiding joints which lead to weak spots. LVL’s are comparable in strength to solid timber, concrete, and steel. This helps minimize floor movement during loading and unloading of the home, as well as during the move. In adding this wood product to our methodology, we have found our floor systems to be sturdier and more durable. In any spot where we will be installing bath hardware (eg. 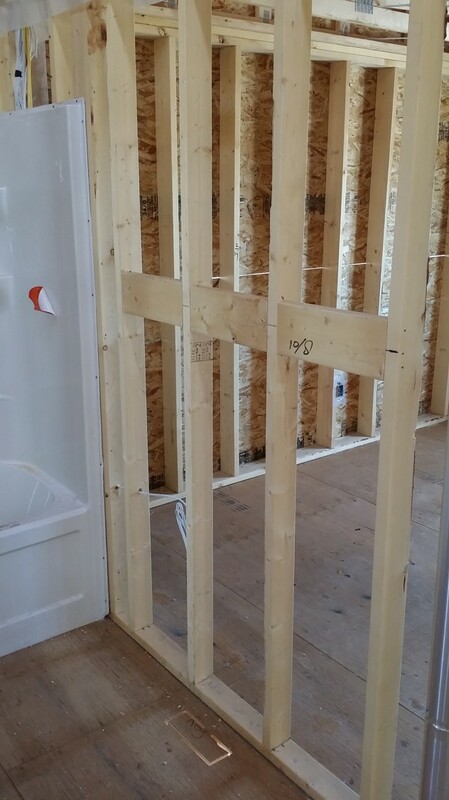 hand towel holder, toilet paper holder, & bath towel rod), we install backing in the wall during the framing stage. This requires planning ahead on our part, but is well worth it! Who likes to have a loose hand towel holder, or worse yet, have one that continually falls off the wall? We use high quality acrylic bath and shower fixtures. They all come as one piece units and get installed during the framing stage. They also come with a protective film to eliminate any damage to the finish during the build. 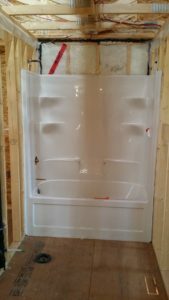 The major benefits of using these one piece units, is that you will never have a problem with moisture getting behind the tub or shower, that could create mould in your wall. For more information on B&B Home’s RTM process, visit here. Get the most out of your space through smart design for storage and function. 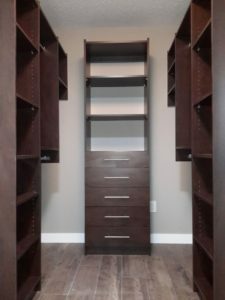 Custom cabinets and shelving units not only help you stay organized, but they will also help you get the most out of your storage capacities that are available within the square footage of your brand new RTM home. 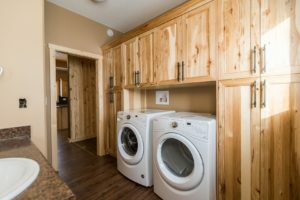 B&B Homes works with a number of suppliers that can help you plan and customize this important consideration for your home that makes smart sense over the long run. Mudrooms are a trend and popular feature of most of B&B Home’s latest projects. Lockers help everyone stay organized each season while having a little personal space to store your stuff. 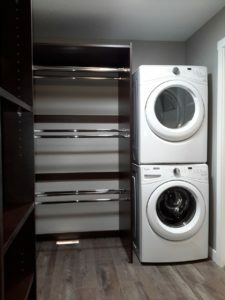 Take into account all of the different areas of a home that you can organize with shelving, cabinets, and storage combined with what you already know about your lifestyle and make special accommodations for it when planning with our on-site designer Katia. She will help you navigate this part of your design plan while keeping your budget considerations in mind. 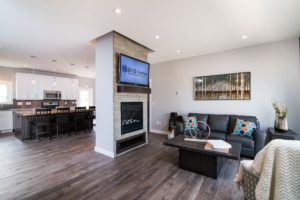 For more information on planning a custom RTM project or to book a site visit, contact Suzanne directly at suzanne@bbhomes.ca or via phone at 306-856-0073. Want to view current projects? Book a site visit here. Selecting Finishes and Appliances for an RTM Home. 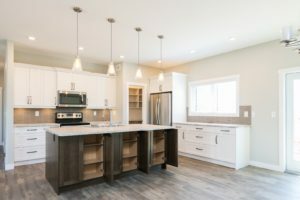 The idea of building a custom home may seem overwhelming, but really it is just a series of steps and decisions to be made along the way of a well thought-out plan, with some support and coaching along the way. At B&B Homes, we do everything we can to make sure the process is fun, stress free and exciting! 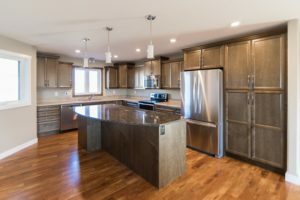 Selecting finishes and appliances for your RTM with the help of a designer removes the stress and hassle out of the process of planning a custom home. Below is what happens next after you decide to work with B&B Homes and you move into the selection process with our onsite designer . 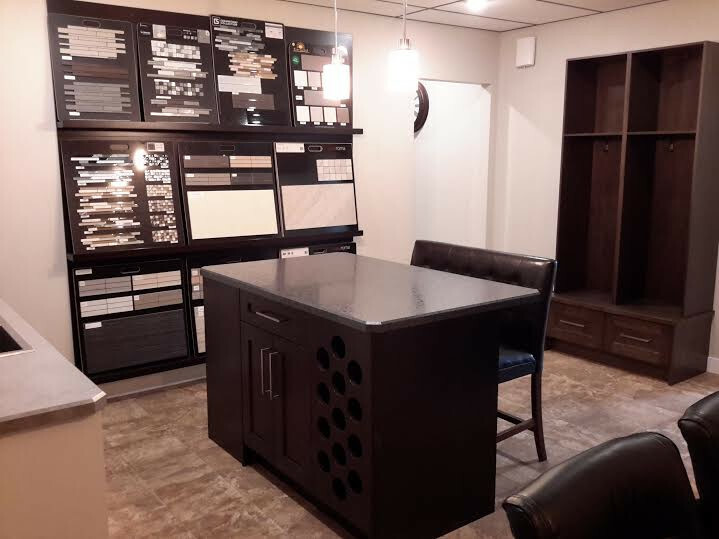 For the selection process, B&B Homes has many wonderful options available to our clients, but we do not limit them to the selections in our show room. 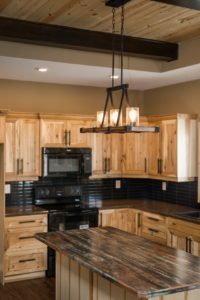 With the help of our designer Katia, B&B Homes arranges meetings with our suppliers and works to find the exact item that fits your vision, and will get pricing to assist in the decision making process. Whether it is a floating ceiling in your master bedroom or any other unique feature, we love creative ideas and trying out new things at B&B, and do the research to make them happen. 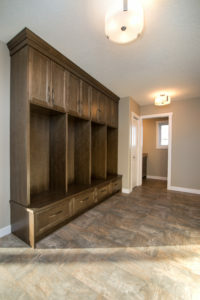 When B&B Homes quotes a project, everything is based on our standard specifications found here. We work to stay on time and on budget unless you tell us otherwise. We want to be proud of each home we build and maintain our high standards for each project. B&B Home’s standard finishes are already great quality due to our dedication to producing high quality RTM homes to last a lifetime. There are still many options, colors and features to choose from in our base offerings. Once you have decided to start your RTM journey and the paperwork is complete, B&B schedules your first selections meeting. 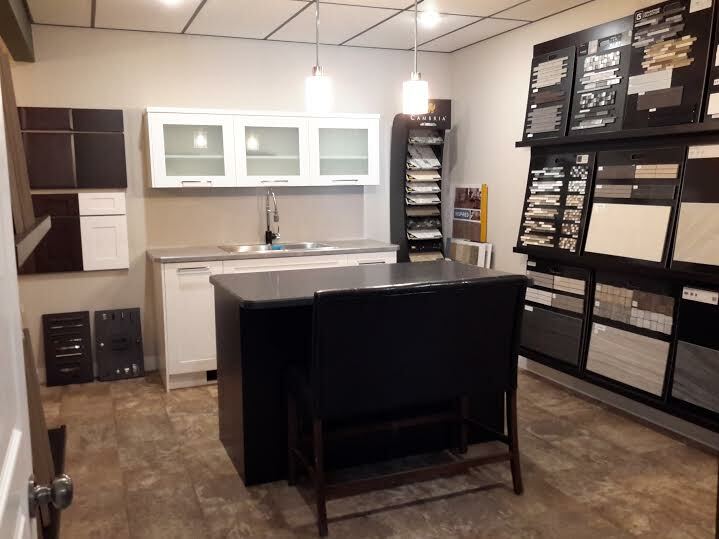 Discussions around flooring, paint, cabinetry, countertops, all the way to door styles and plumbing fixtures, are covered off in this half day meeting. All of these selections are made at once to ensure that everything will work and flow together while meeting your family’s unique styles and preferences. Shopping for appliances is not fun! 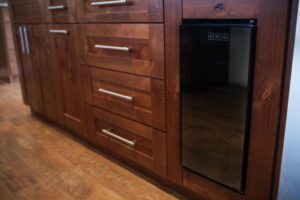 That is why our clients often get us to make their appliances selections and present options that will fit the budget and dimensions of their new homes. B&B Homes has a preferred vendor that provides us with discounted rates, making the whole process even easier for our clients. We often find, that people are surprised to find out that we complete the ENTIRE RTM home before moving it. 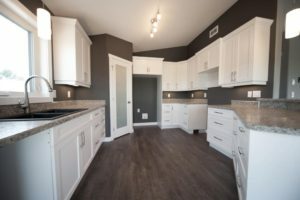 This includes cabinets, mirrors, fireplace and surround. One of the best parts of an RTM build is how little you have to do yourself, before coming home one day to a fully finished home. For more information on the RTM process or to have someone call you to discuss your family’s future home needs, please email info@bbhomes.ca and someone will reach out to you shortly. Learning how the whole RTM process works from start to finish can feel somewhat overwhelming at times if you are new to it. We have put together an educational ebook based on our top blogs and newsletters to help you get the knowledge you need to make informed choices about your own RTM project. Download your copy of the RTM Project Roadmap on our website here. B&B Homes manages each build project in a simple to use program called co-construct. By logging into our co-construct site, you can monitor the progress of each stage of your build and make recorded decisions and conversations all in one place! Details on estimates, change orders and on-going progress photos from our designer happen inside co construct as well. Coordinating the final preparations for the foundation needs to happen no less than 21 days before the house is moved. The concrete needs to be poured for an ICF foundation three weeks before the home is moved so that it has enough time for it to cure. 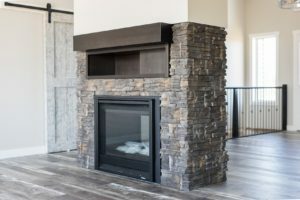 B&B Homes offers foundation and basement services for a full suite offering, however you are welcome to source this component locally as well. Coordinating this step with your RTM builder is critical before the big move day. 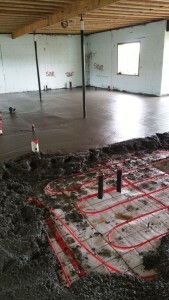 Once the house is set on the foundation, then the basement floor gets poured. We do not pour the floors before the house arrives because the movers put their equipment in the basement and lift the house from underneath, which could result in cracking the concrete floor if it is done too soon. 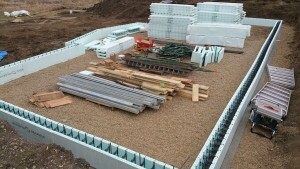 With the house on the foundation, the garage foundation gets poured. There are some instances where this can already be in place. If the garage moves with the house for example, it obviously needs to be done the same time as the house foundation. Sometimes the layout of the site, trees, or buildings make for tight spots in the yard (and the movers need that extra space) or they will need to load the house onto the foundation from the garage side. 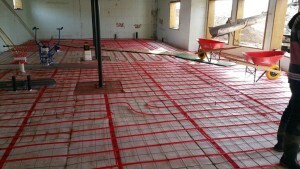 Once that is all complete the basement floor can be poured and the basement steps installed. It’s a good idea if you’re building your deck right away or a garage in the near future, to pour concrete piles for either scenarios at the same time as pouring the floor to avoid extra charges. The garage and deck can be built as soon as their foundations are ready to be built on. Which in some cases can be as soon as the day after pouring the concrete. When homeowners schedule the onsite work on their own, they may struggle to know when to book the trades in. They are not familiar with who has to come before who, and what work needs to be completed at what stages. If booked incorrectly, the project can easily be set back by weeks if the local trades are busy during this time. 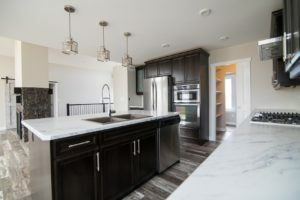 The team at B&B Homes is used to scheduling these types of projects and are known for keeping things running smoothly and leading home owners on this journey. That is the benefit of working with an RTM builder that can do foundations, basements and garages making the whole project from start to finish seamless and guided. 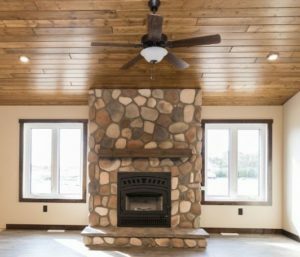 B&B Homes prides itself on building homes to last families a lifetime by offering quality quality craftsmanship you can trust.